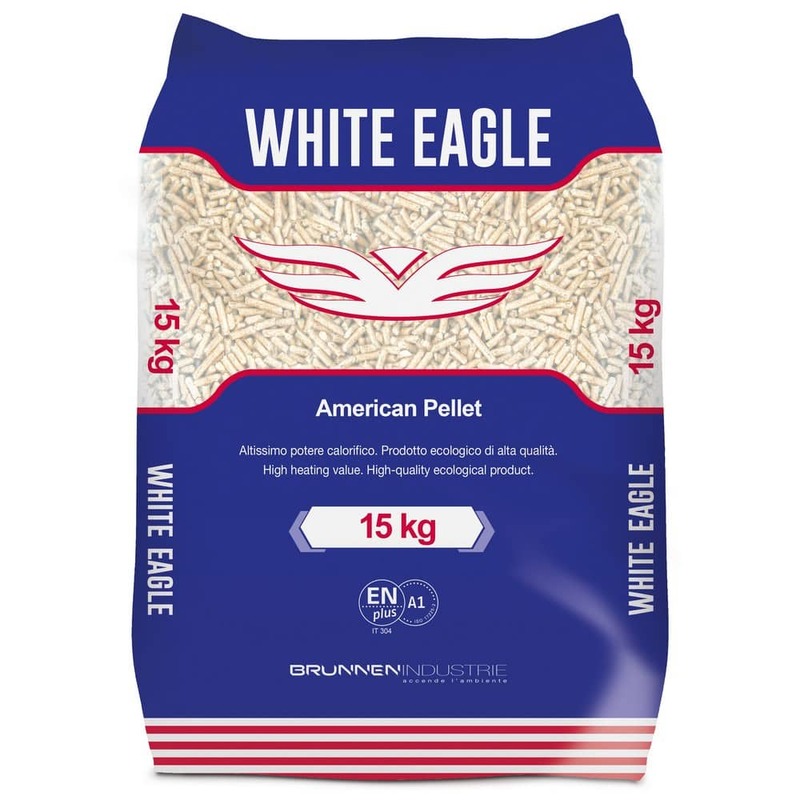 Our “White Eagle” pellet is made from the softwood of the conifer family. 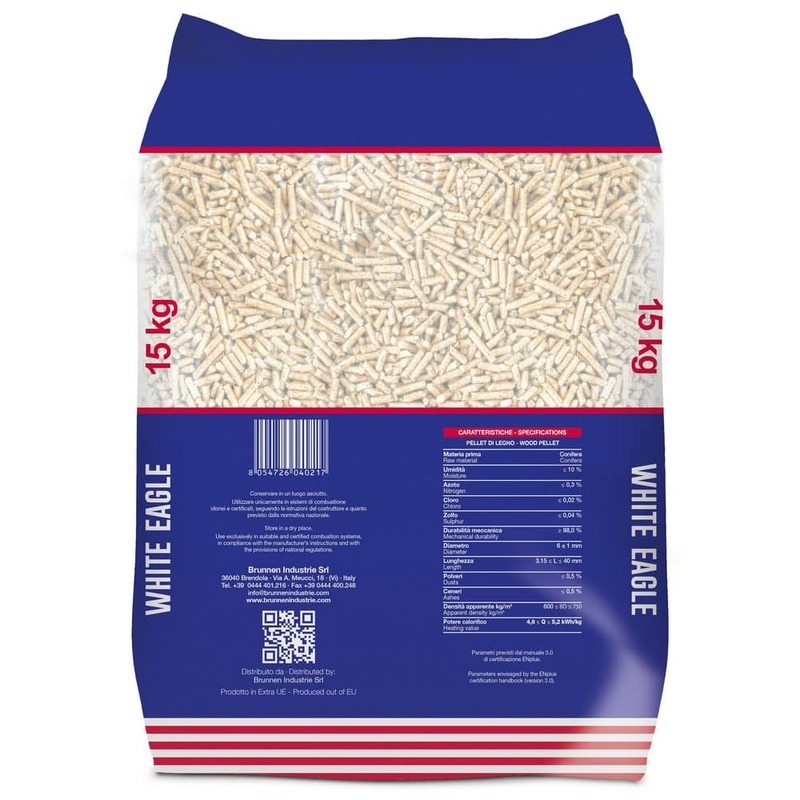 It is typified by the low ash residue and the high calorific power that makes it one of the best on the market. Suitable for use in any type of pellet stove, it boasts the characteristic of being certified to the European standard ISO 17225-2 under the En Plus A1 category.